The bacon-everything craze has mostly passed, thankfully, and things seem to be getting back to normal. The constant barrage of bacon Band-Aids and bacon office supplies is over. 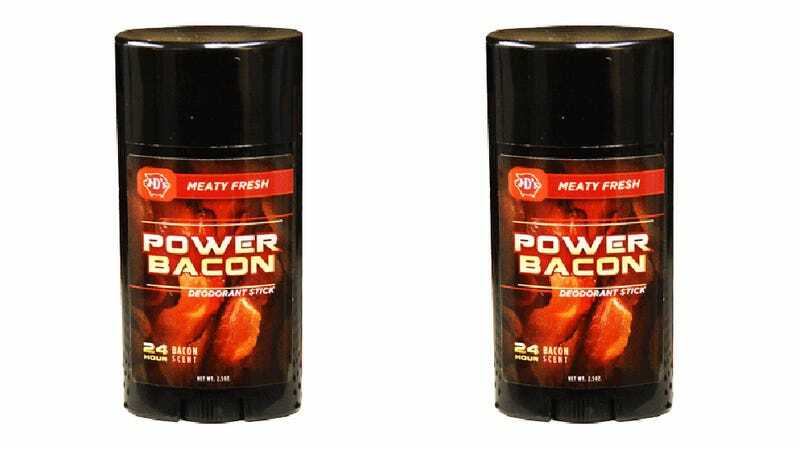 Bacon personal care products are apparently another story, though.